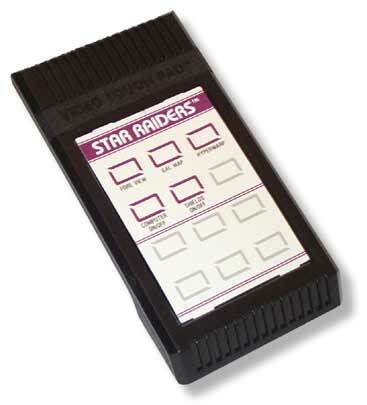 Also known as the Star Raiders controller, functionally identical to the Kid's Controller and Keyboard Controller. Game included an overlay with commands, for use with Star Raiders. Records Found: 3 Click on a column header to sort by that column. Click again to reverse sort order.